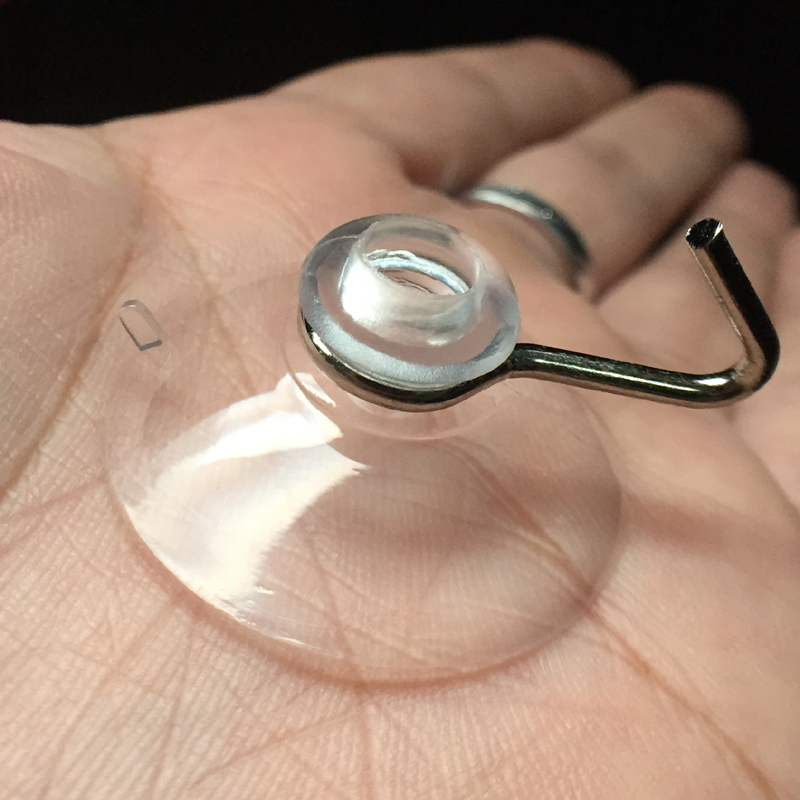 A suction cup is an object which uses the negative fluid pressure of air or water to adhere to the nonporous surfaces or substance by creating the partial vacuum. The suction cup is often called as the sucker. 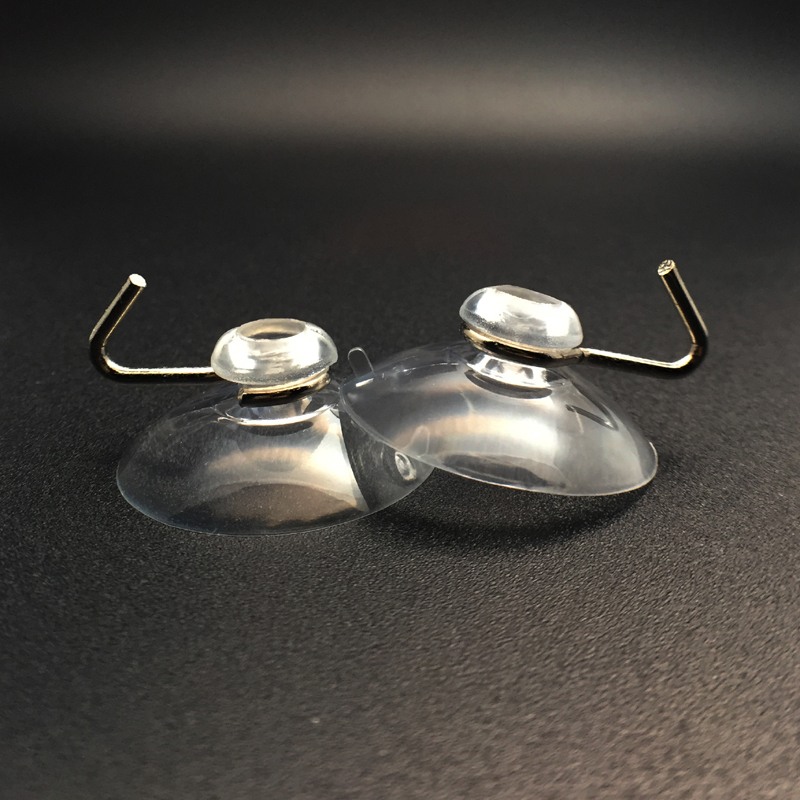 We are well known about that the working portion of the suction cup and made up of Elastic (flexible material) and it has curved surface. Using Suction cup is the best solution for material handling. It can hold any equipment (both light and heavy weight). We have seen that suction cups are used in all places such as industries, walls, kitchens, doors, mirrors, etc. 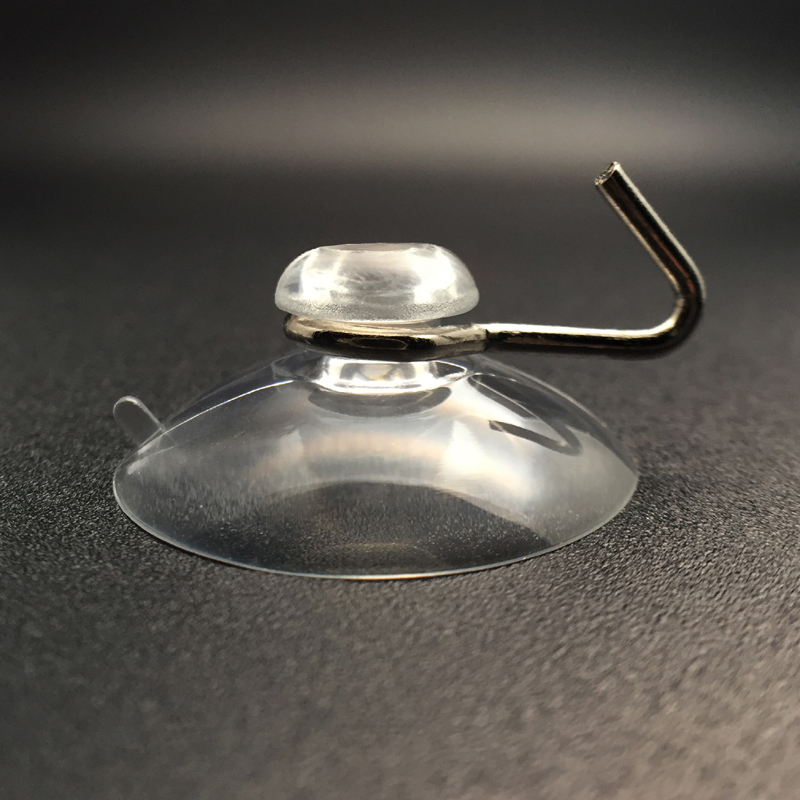 In our day to day life, we are in need of suction cups for various applications. So we have to select the suction cup with great features and qualities to obtain optimum results. I strongly recommend you to choose the Kingfar solution. Kingfar solution is a sub company of Kingfar industry. This company is one among the top 10 household product manufacturing company in China. The main motto of this industry is to fulfill the needs and requirements of customers by providing excellent services. 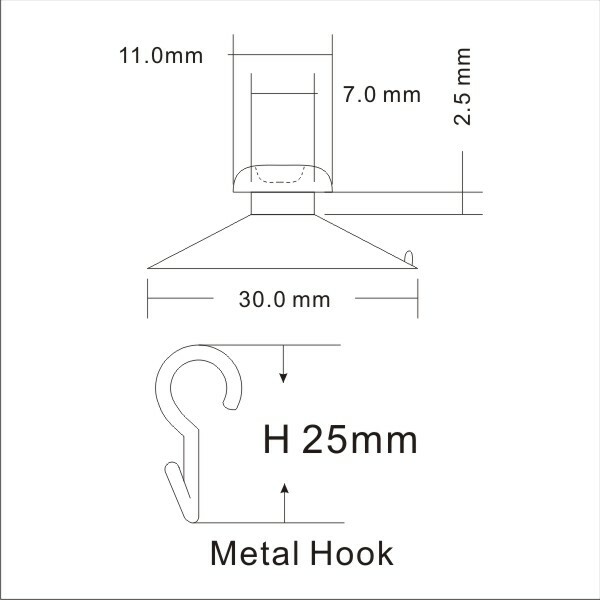 This product is made up of PVC with metal hook, and the diameter of this type of suction cup is about 30mm. We can use this type of product on nonporous surfaces to display beautiful things in homes. This product is highly durable, and you can use it for the extended period of time. Also, it can be used for commercial applications. It can bear heavy weight. 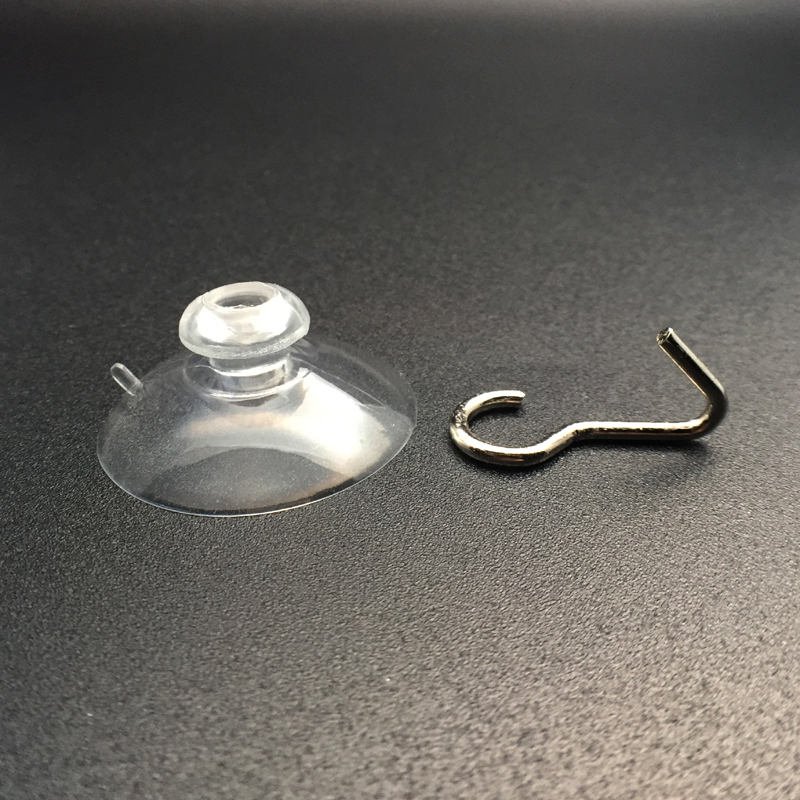 If you want the suction cup, you can order it soon. You will get the product within the short duration.